Those who are made to do research papers on certain subjects or topics are required by their professors to cite the different sources they’ve used. These people received their information from somewhere and it’s best that they provide information as to who and where they were able to get it from. This is the reason why those who make research papers make bibliographies. 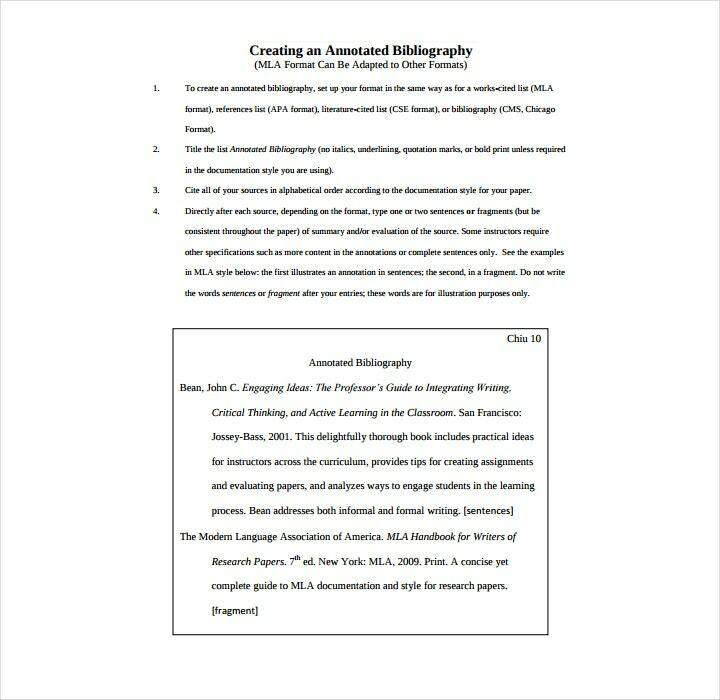 With an annotated bibliography template, one is able to share information based on where they based their work from, and who they’re giving credit to. 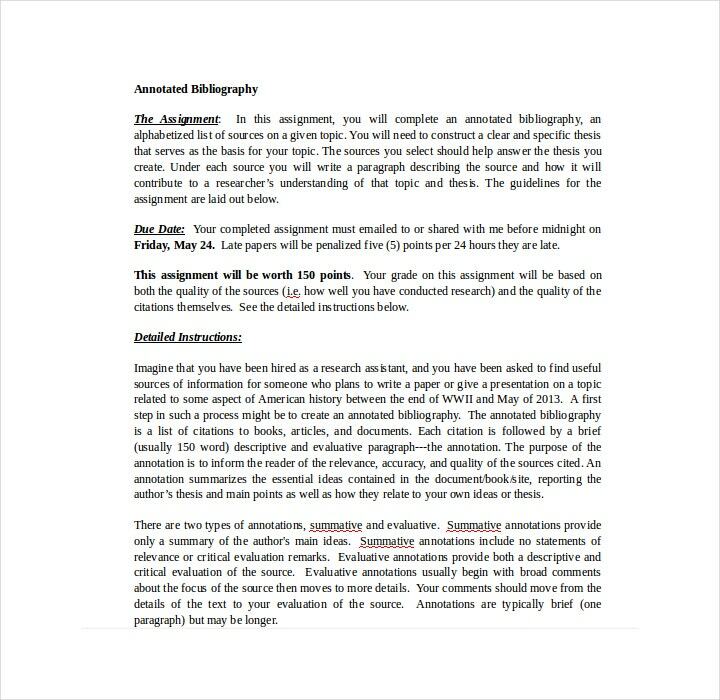 So this article will teach you how to format bibliographies as well as allow you to make full use of different bibliography templates. Why Is a Bibliography Important in Research? The name of the author. In just about every citation format, the name of the author always come first. The order in which the bibliography goes is the author last name and in alphabetical order. The only time that there is an exception is through the Turabian format wherein the author’s first name is listed first. Turabian style is the kind that presents bibliographic information in either footnotes or endnotes. The title of the source. With the title, it will identify the specific resource that was used. This title is basically the creative element as it allows the reader to know what to expect when doing research or if one’s curiosity is piqued. Basically, it’s the title of an article, book, news, or advertisement. The name of the publisher who published the source. This is important as the name of the publisher and the place where the publication took place helps one verify the type of source material. So let’s say that you see that the source came from a very well known and trusted publication company. That means you’ll easily be able to count on all the information you’ve read to be true. Every publisher, whether it’s an article or book publisher, fact checks just about every piece of information, so there’s nothing that would be published by a trustworthy publisher that contains any non-verified information. The date of publication. It should be clear that this is the part where the reader goes to if he or she wishes to know when the information was published. This is really important when making something such as a thesis outline as you have to make sure that your information is up-to-date. It wouldn’t look good if you’re presenting information that’s already obsolete as it will make your entire research feel pointless. Just make sure that all of the above is included in your bibliography to ensure that there are no problems. If you’re going to be citing sources, then you must know that it’s important to do so because it is a way for you to give credit to the writers for borrowing some of their ideas and/or words from their own work. It’s sort of like a very short acknowledgment letter wherein those who cite these sources can respect the intellectual property rights of the person who provided them with the research materials. So long as you acknowledge these people for helping you with your research, then you can think of all the ideas, insights, and arguments that you want. A bibliography is also very helpful for your peers. If they see that the information in your own research can help them out with theirs, then all they have to do is go to your bibliography page. So make sure that when you start making your bibliography, you do so by making sure that all of the much-needed information is there so that others will know where they can find those much-needed sources. 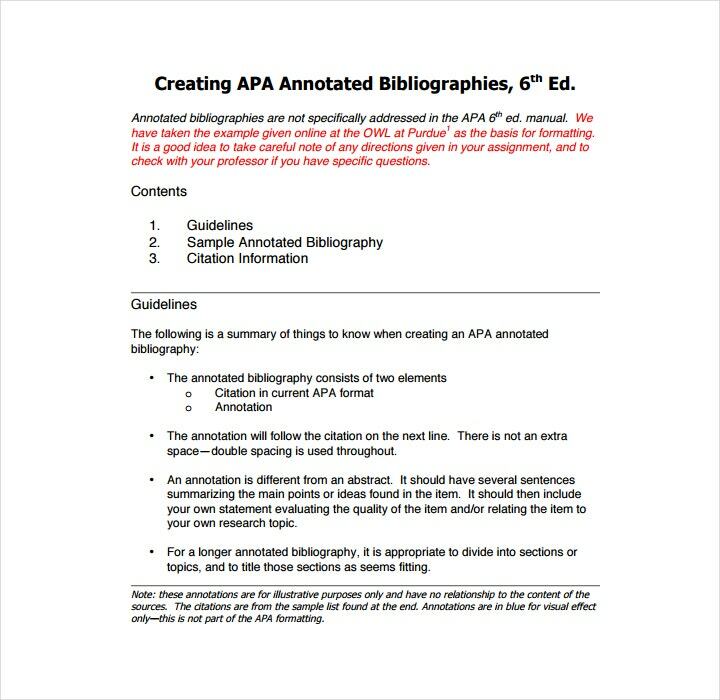 Before you learn about what is an annotated bibliography, you must know the meaning of an annotation. An annotation is more than just a brief summary of any kind of book, article, website, or other type of publication. An annotation is something that provides the reader with enough information to allow him or her to decide whether or not to keep reading. Basically, it helps readers who are researching the same topic as you to know if the information you’ve cited is something that’s useful or not. An annotation contains the description about the source of the information. Allows one to formulate a thesis statement on any kind of subject. If you’re making a research plan, then it allows you to demonstrate all of the research that you have performed on any subject. It will give your professor and your peers examples of all of the major sources of information one can gather from a particular topic. If you’re a literature major, then this will easily help out by providing a literature review on a particular subject. It will help other fellow researchers for when they find some sort of interest in a particular topic by describing all of the different items. 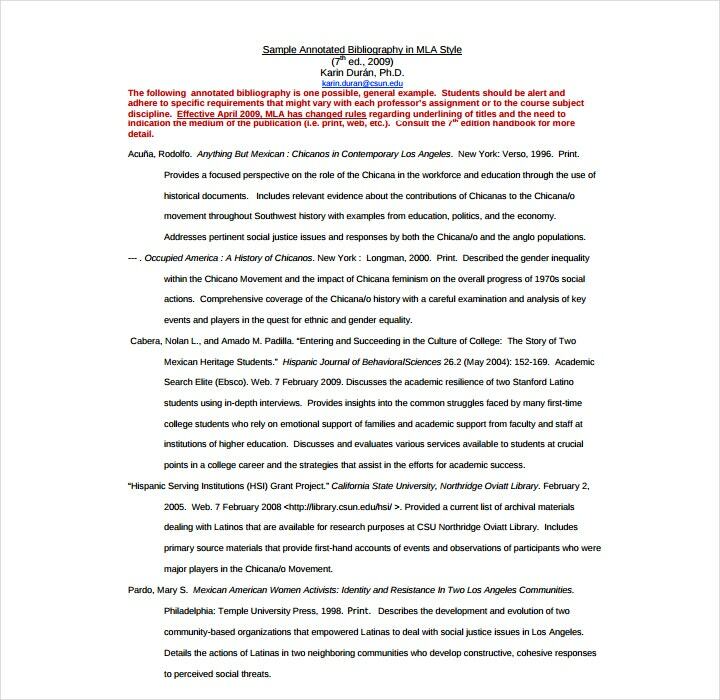 Descriptive or informative simple annotated bibliography. This is the type that describes or summarizes a certain source. It will explain why the source is so useful as research material for your work. It will also allow you to point out all of the author’s main conclusions or arguments without you evaluating whatever the author has said or concluded. Basically, it shows why the information is useful and prevents you from analyzing whatever point the author had to make. 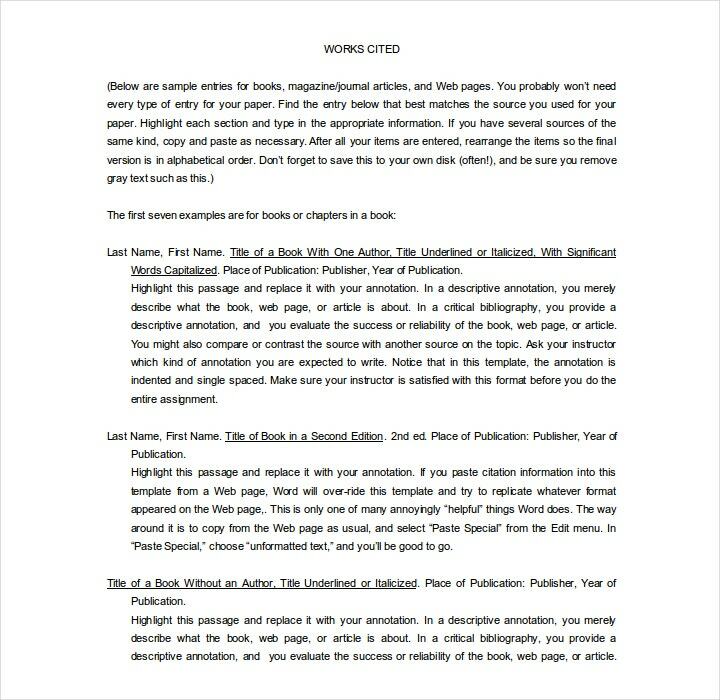 Analytical or critical annotated bibliography. 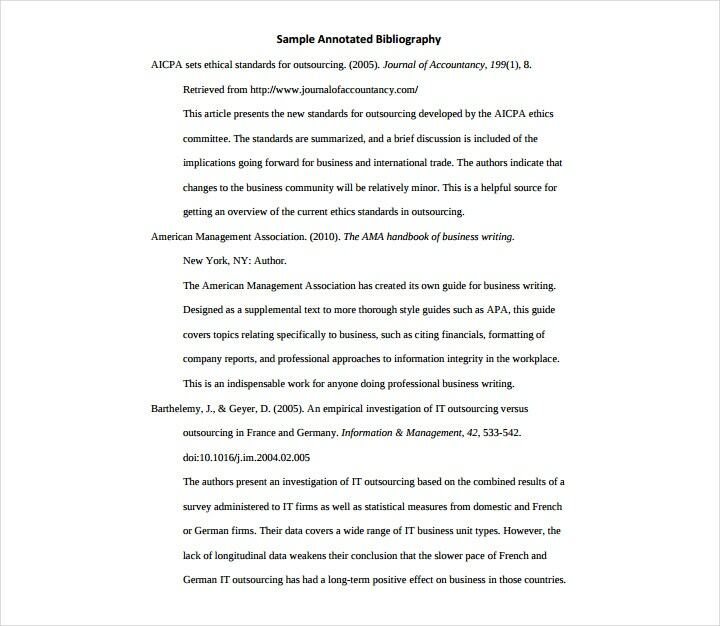 An analytical or critical type of annotated bibliography generator is one that summarizes the source of information, as well as analyzes whatever was being read. Think of it as similar to a feedback report where it goes through everything and takes a look at all of the strengths and weaknesses of whatever is being presented. 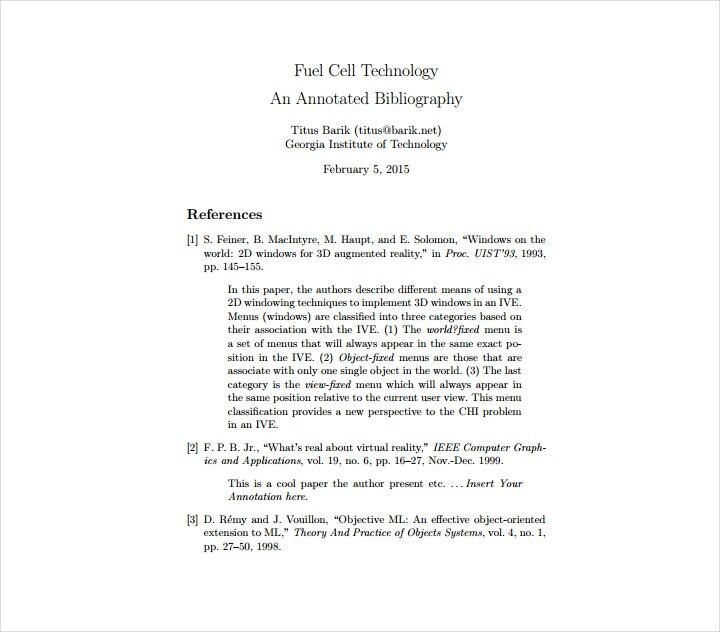 This type of annotated bibliography is also used to describe how the author’s work can be applied to your own research. 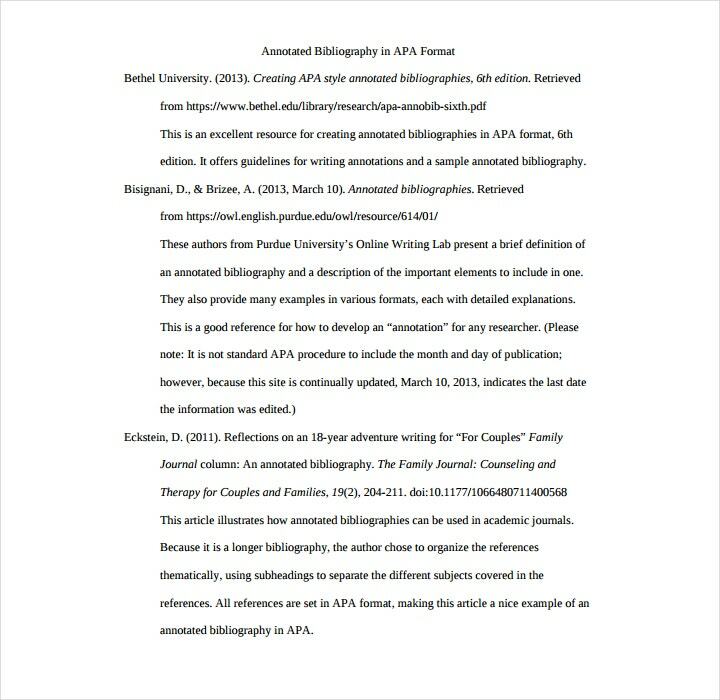 Why Should You Write an Annotated Bibliography? There are a lot of professors out there who may require you to write a teacher annotated bibliography in order for you to do well in your course of study. This is because it will help you evaluate the information to see whether or not it actually is useful for your research. Also, it’ll help make sure that you do really well in your course when it comes to doing research work. 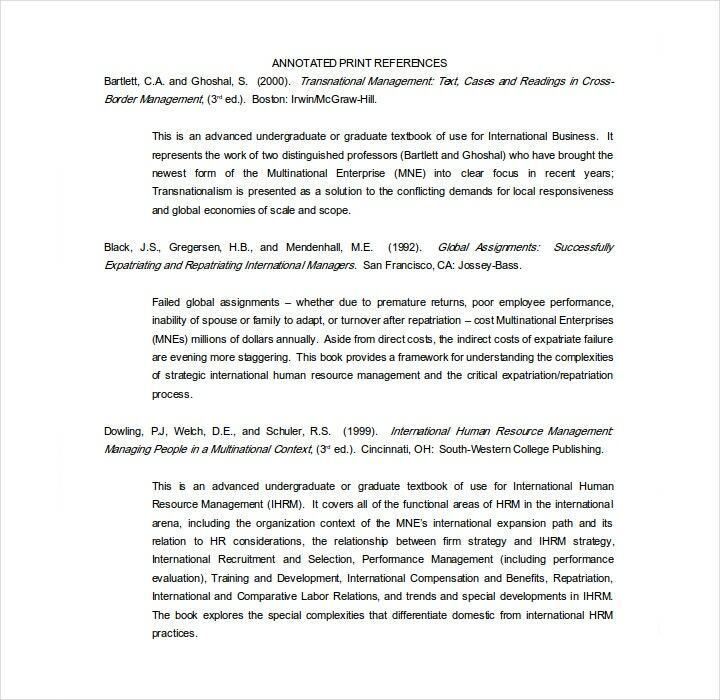 An annotated bibliography helps you become a much better researcher. As mentioned earlier, it will help make sure that you do really well when it comes to research work. Since you need to summarize whatever you’ve mentioned in your annotated bibliography template, you’re going to have to go through all of the information by taking your time to read it. Also, since you’re evaluating the source to see if it’s credible for your research, it will help make sure that you’re only looking for information that’s actually useful. 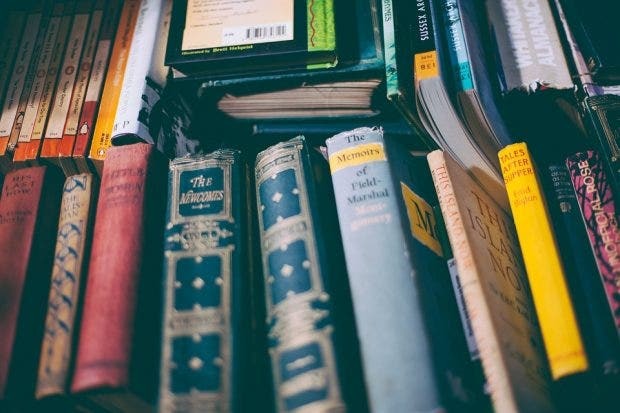 In the event that you’re writing a research paper that contains at least three to four sources, then you’ll find that it’s easy to remember just about everything that you’ve read. However, you can’t say the same if your paper has multiple different sources. This is where the blank annotated bibliography can come in very handy. It will save you so much time as you can go through it in the event that you forgot that one piece of information you need for your research. In the event that you would like to know more about bibliographies, then you can through any of our available bibliography templates or formats to help you find ways to write a bibliography or if you want any tips for writing a bibliography. You’ll find that the information can help you out when you need it.